Do you wish to get away from the stress of your everyday routine? Are you looking to spend some quality time with your significant other and reconnect with each other? If so, we know the best romantic weekend getaways in Mississippi that will make you fall in love all over again! Our historic Southern city offers a variety of activities for you and your partner to experience together. 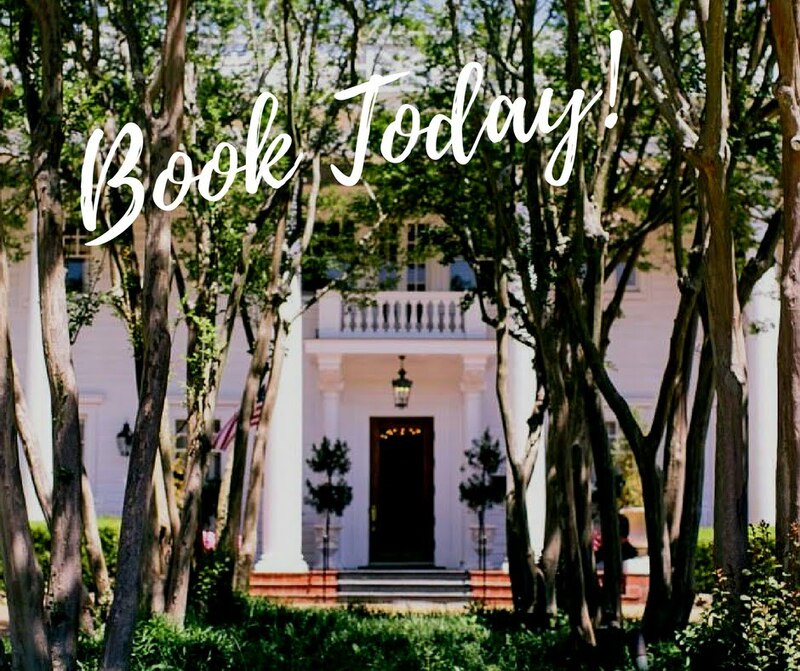 Walk hand-in-hand through splendid gardens, drink delicious cocktails in jazz clubs, explore Jackson’s historical sites, and more! Whether you want to tour the city or spend some time relaxing in a luxurious room, Fairview Inn is the ideal destination! 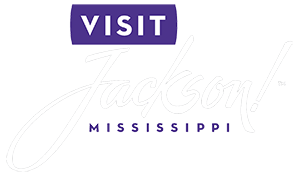 Make your trip even better and request a copy of our free Jackson Vacation Guide! You’ll get information on where to find the best local restaurants, area attractions, and historic sites, outdoor adventures, events, and more. Every romantic weekend needs a lovely walk through a scenic setting, and that’s exactly the background the Garden of Mynelle Hayward provides! What once began as a flower shop in the 1920s has grown into the color-rich garden that visitors can marvel at today. You and your beloved can stroll through this seven-acre paradise and spend the afternoon relaxing in the peaceful environment. The warmth of the Deep South weather allows for the green grass and colorful flora to adorn the gardens year-round. Make sure you plan your trip sometime between February and November when the gardens are open for tours! As you organize your intimate weekend together, make sure you set aside time to indulge in a spa treatment at the Nomispa! Our wonderful oasis offers soothing massages, invigorating facials, refreshing body treatments, and exquisite manicures and pedicures. In addition to these amazing services, you’ll be enthralled by the luxurious atmosphere and wonderful aromas filling the air. Start the day with a walk around one of the cutest areas in town: the Fondren District! This colorful neighborhood contains some of the quaintest shops, bakeries, and cafes, which makes it ideal for a romantic destination. Picture yourself walking hand-in-hand with your better half, eating a French pastry from La Brioche, stopping at Cups for a cappuccino, and buying cute gifts for your relatives back home! There’s something incredibly romantic and picturesque about the sight of hundreds of hot air balloons floating in the sky. The Natchez Balloon Festival is a one-of-a-kind and an absolute must-see if you’re visiting the area in October. It’s held every year at the Rosalie Bicentennial Gardens in downtown Natchez, which is a charming town less than two hours away from Jackson. Jones Corner is one of the top bars in town and is only a short taxi drive away from Fairview Inn! You’ll be delighted by the stunning, historical buildings decorating our city streets. This lively jazz club offers incredible music, inviting atmosphere, and one of the most romantic weekend getaways in Mississippi. While you are listening to the rhythms and blues, order one of their signature “Eats” and make your meal even better with one of their “Sides & Fried” dishes. Put on your driving gloves and best silk scarves, because you’re about to go on an epic road trip! The Natchez Trace Parkway is a scenic route that takes you along some of the most breathtaking landscapes in Mississippi. No wonder it’s been used for more than 10,000 years! Originally, it was a prevalent course for Native Americans way back in the day. Along this parkway, you’ll also get to see great historical sites, such as the Tupelo National Battlefield and the Brices Cross Roads National Battlefield. Civil War buffs will love it! Experience life as it was in the 19th century at the magnificent Longwood House in Natchez, MS. This imposing and octagonal mansion boasts some of the finest architecture in the area. It was designed as an Oriental palace by Mississippi natives for Haller and Julia Nutt. Construction began a few years before the Civil War and was often referred to as “Nutt’s Folly.” You’ll understand why when you come face-to-face with the historical landmark! You can’t have a romantic weekend without a sweet candlelight dinner, and our authentic bed and breakfast is the perfect place for a magical evening. The best part of our property is that you don’t even have to leave our marvelous boutique hotel. Start the night sipping delicious cocktails in the Library Lounge. You’ll love the vintage literary atmosphere! Order a spiced pear cocktail surrounded by classic Mississippi novels and get lost in a Hemingway- and Fitzgerald-esque atmosphere. Now that you’ve worked up an appetite, switch rooms and proceed to your table at our restaurant, 1908 Provisions, one of Jackson’s best restaurants! Taste delectable entrees prepared by our talented chef. Our personal favorite is the seared redfish, but make sure to try our baked oysters as an appetizer and save some room for dessert! After discovering all these amazing activities during your romantic weekend getaway in Mississippi, head back the luxurious Fairview Inn! Our exquisite boutique hotel provides a full-service experience that can take your vacation to another level. Book a massage at Nomispa, have the perfect date night at our in-house restaurant the 1908 Provisions restaurant, or grab cocktails at the Library Lounge before returning to your room! Browse our accommodations today to find your favorite! The Hayloft Suite is perfect for couples desiring more privacy. It’s in our Carriage House and only accessible by a secluded staircase! You and your loved one can enjoy the peace and the quiet of this suite as well as unparalleled views of our gorgeous property. Relax in the comfortable king bed or unwind together by soaking in the luxurious Jacuzzi tub. Plan your intimate weekend trip with us today! Here Is Everything You Need to Know About the Atwood Music Festival — Why the Dormant Jackson Volcano is Mississippi’s Best-Kept Secret!